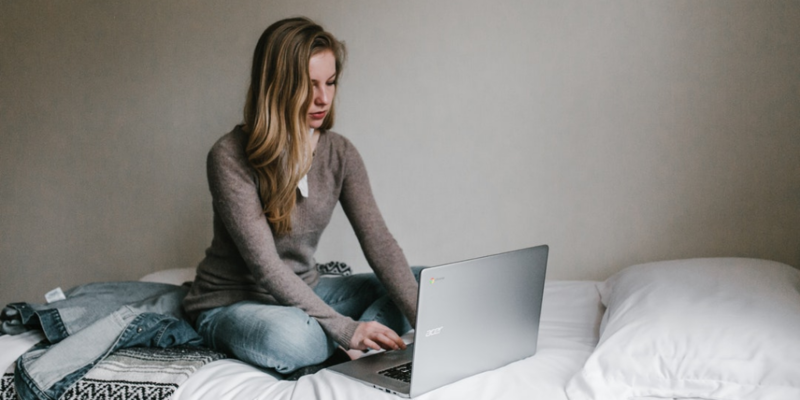 As remote working becomes the rule rather than the exception, is an employer within its rights to deny an employee the opportunity to work from home? 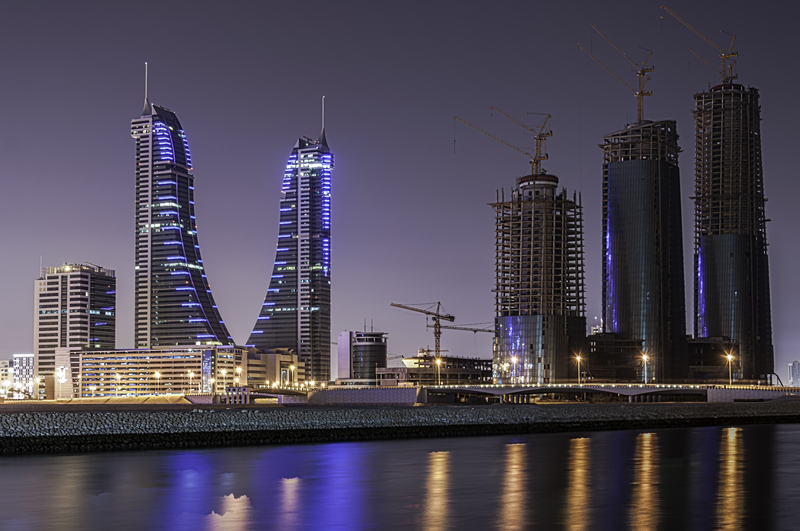 It can be notoriously difficult to do business in certain areas of the Middle East but Bahrain is relatively relaxed, having the freest economy in the area and the most liberalised in the Gulf Cooperation Council (GCC). (Check out the GCC website here for a look at how the internet used to look – looks like something you’d get from an Alta Vista search). Switzerland is a diverse and mature economy, and offers a great opportunity for UK-based businesses – bilateral trade between the two countries is worth £31.9 billion, and Switzerland is the UK’s tenth largest export market, with goods and services exports having grown by 130% in the last five years. 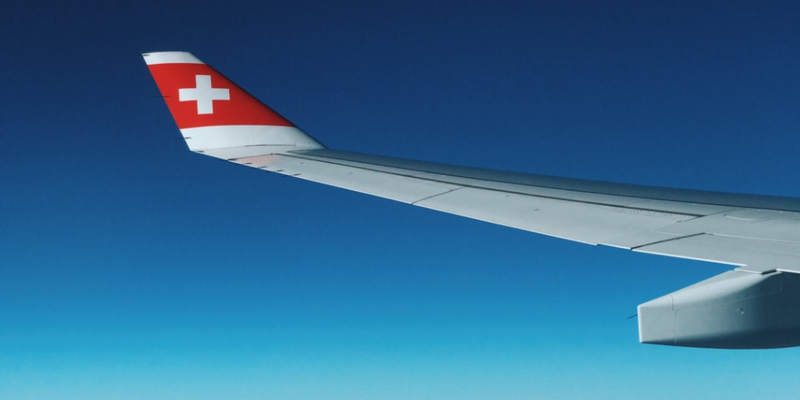 If this sounds like a good opportunity for your business, here’s everything you need to know about exporting to Switzerland. What are the top home based start ups? 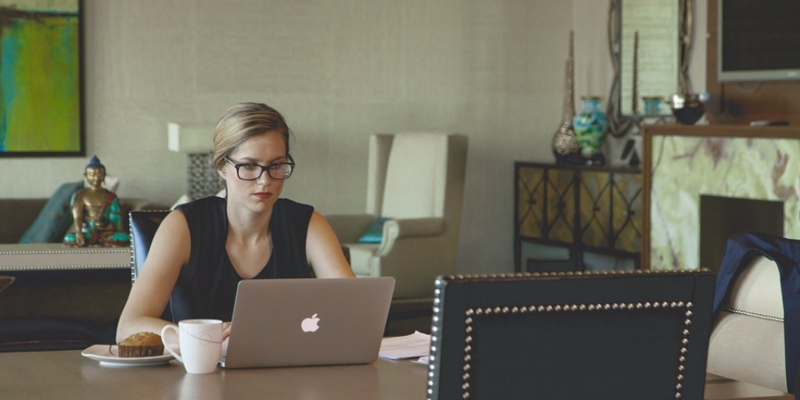 If you’ve had enough of the nine-to-five, harbour ambitions to be your own boss, or simply can’t stand your co-workers, you’ve probably considered going it alone – either by doing your current job on a freelance basis or starting up your own new business. Starting your own venture can be costly though, in terms of both time and money, so it’s often a good idea to kick things off by working from home – this way you can make sure your work/life balance doesn’t get completely thrown out (anyone who’s ever started up a business will attest to the fact it quickly takes up all of your time), and save money on commercial rent. But what businesses work well when started from home? Here are our top home business start up ideas. Read MoreWhat are the top home based start ups? 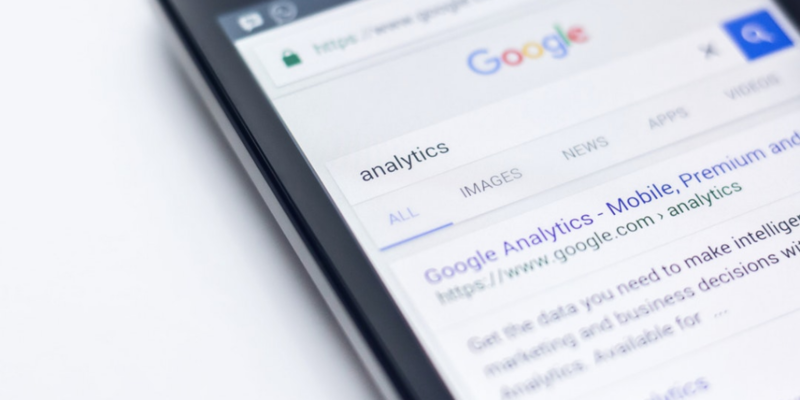 The European Commission (EC) has fined Google a record €4.34 billion (£3.9 billion) for using its Android operating system to “cement its dominant position” in search. So, what’s Google been up to now?